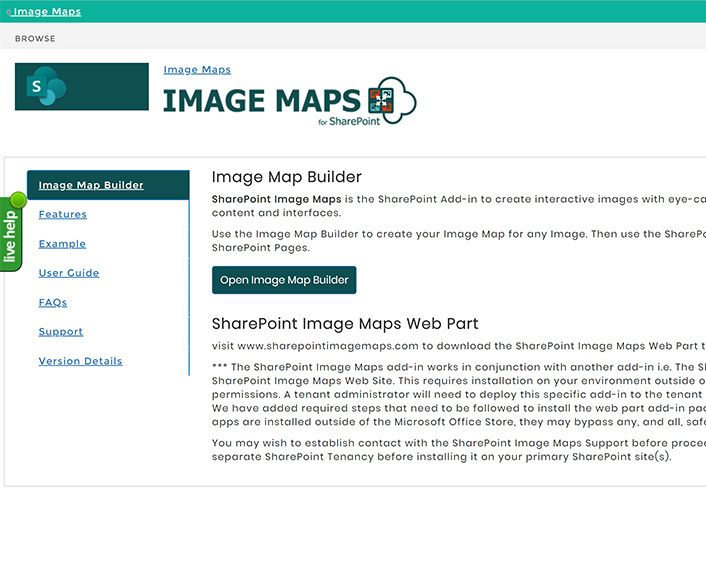 SharePoint Image Maps is THE SharePoint Add-in to create interactive images with eye-catching content from within SharePoint. For the uninitiated, an image map is one image with multiple "clickable" hotspots. Images enhanced with SharePoint Image Maps make the most of every chance to communicate your message and boost engagement. 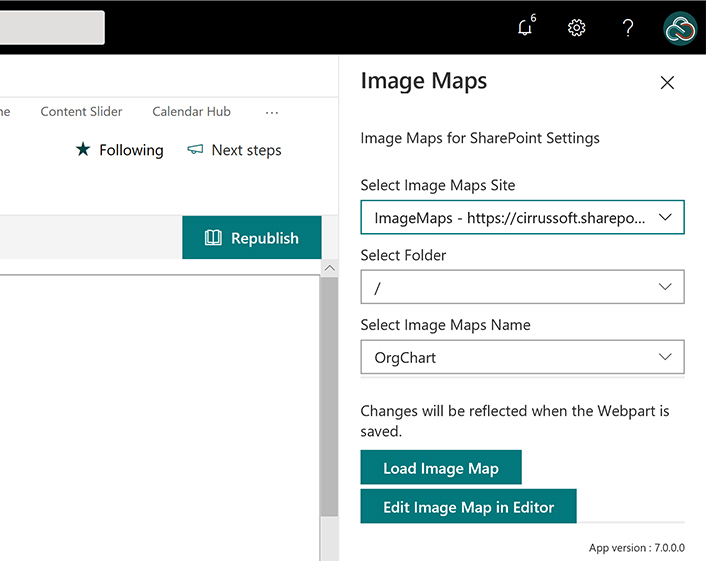 What is SharePoint Image Maps? 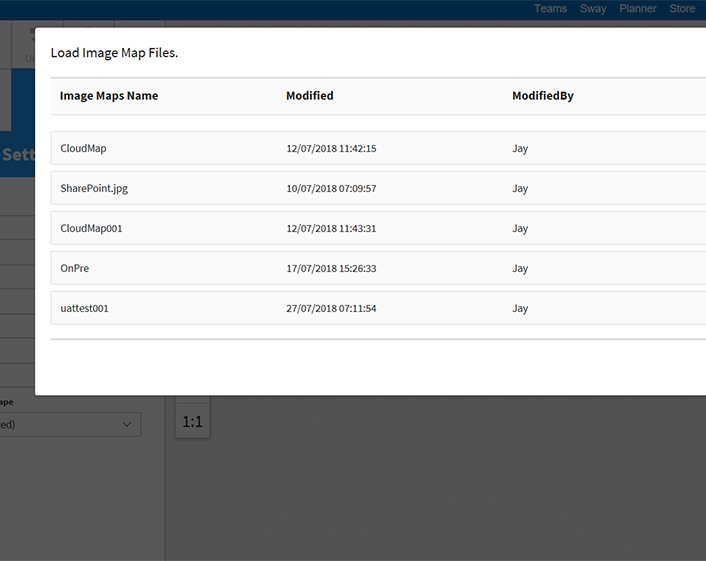 SharePoint Image Maps is THE SharePoint Add-in to create interactive images with eye-catching content from within SharePoint. For the uninitiated, an image map is one image with multiple "clickable" hotspots. 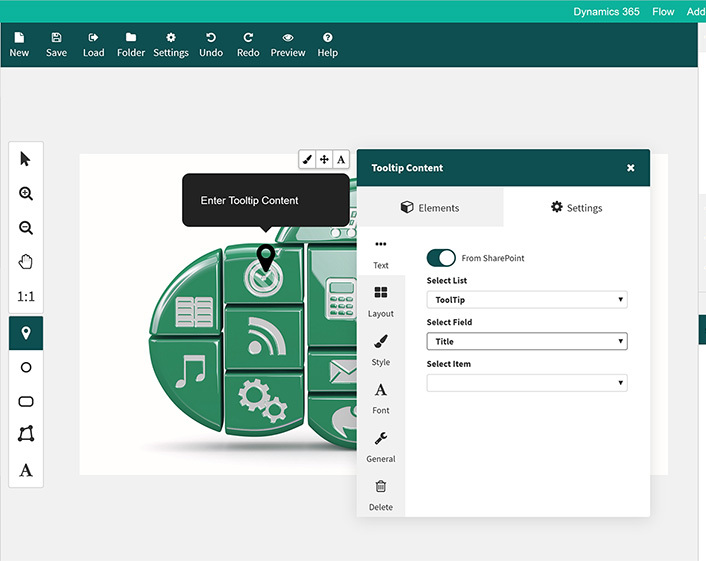 An image like this with clickable regions, can replace the need for custom page layout design and several text links or buttons on a SharePoint page, making the page look sharper and offering visitors a more intuitive user interface. With our easy to use, drag and drop editor you can quickly customise, edit and generate image maps for any image without coding. 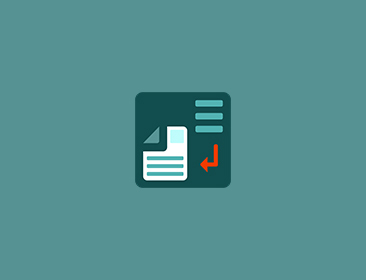 Simply define selected areas of your image, set actions and display content for when you roll over these areas. 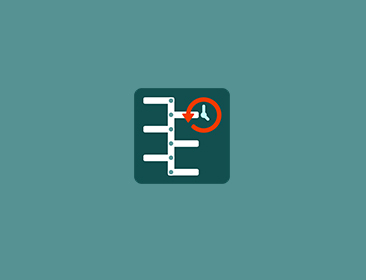 Then use the code generator to generate code to insert your Image Maps into any SharePoint Page! 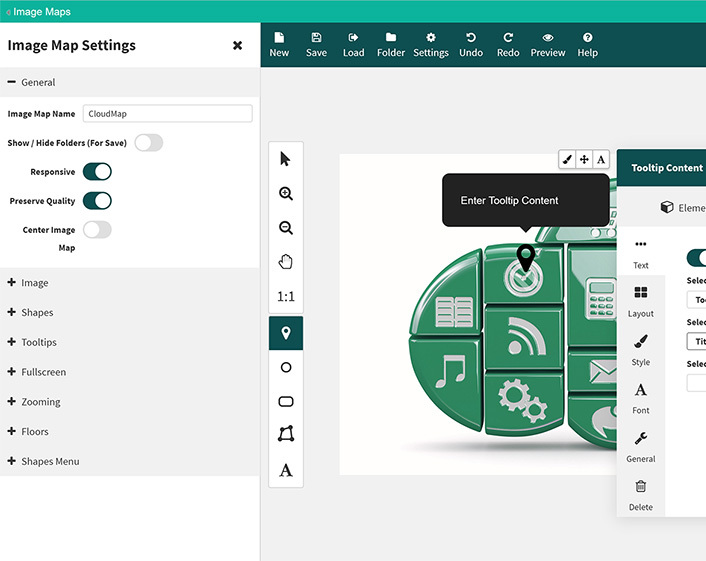 Images contained within a Picture Library will have the option to create an Image Map directly from the image's Context Menu. You can even set the content text to be taken from a SharePoint List for easy updates. The generated Image Map is fully responsive and optimized to work across all devices. In this age of visual culture, visitors spend more time on the images than they do reading and acting on text. Images enhanced with SharePoint Image Maps make the most of every chance to communicate your message and boost engagement. 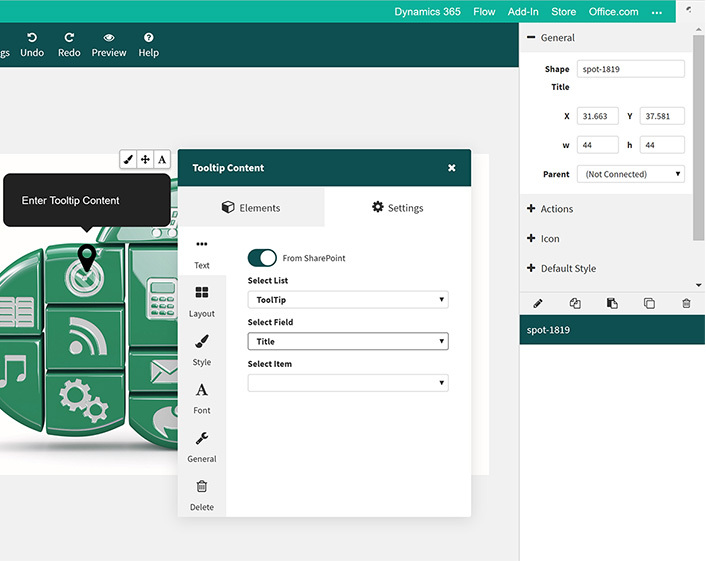 So if you want an easy way to deliver interactive visual content that dazzles, it’s time to take a look at SharePoint Image Maps from CIRRUS SOFT LTD.
Save Image Maps for easy future editing with auto Image Map updates to exiting Maps on pages! 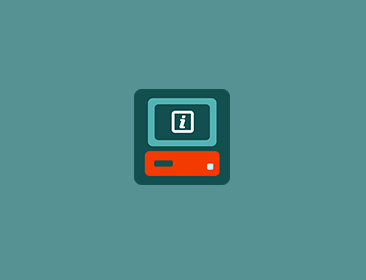 Easily edit Images from within SharePoint. 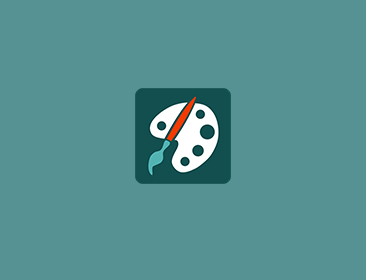 Image Editor combines powerful image editing capabilities fully integrated in SharePoint. 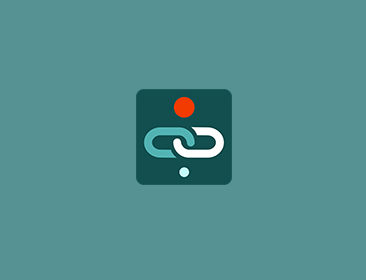 SharePoint ShortUrl allows the creation and use of vanity and shortcut hyperlinks within the SharePoint Environment. 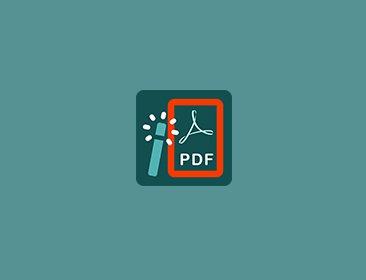 SharePoint PDF Wizard is the simple, fast and clean way for users to manipulate and convert PDF files into common file formats. CIRRUS SOFT LTD, 86-90 Paul Street, London, EC2A 4NE, England.